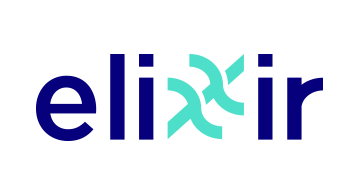 Elixxir is the first blockchain capable of meeting the needs of consumer-scale messaging and payments. The decentralized platform enables hundreds of thousands of confidential, quantum-resistant transactions to be processed, within seconds. Elixxir is led by David Chaum, the founder of DigiCash, known for his inventions including blind signatures and digital currency.